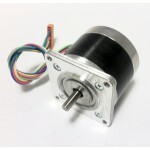 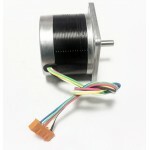 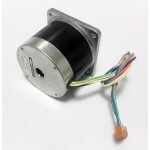 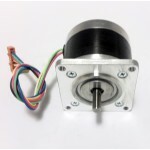 NEMA 23 - Stepping Motor, is a 200 step/revolution unipolar stepper motor frequently used in CNC projects. The motor has four M4 mounting holes. 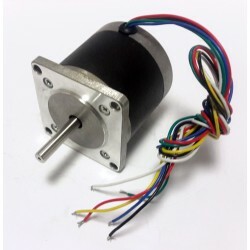 This stepper is the motor used in Robotpark MF-70 CNC Kit. 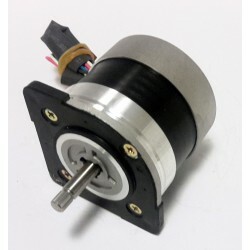 The stepper has a single hole on its shaft for mechanic connection.